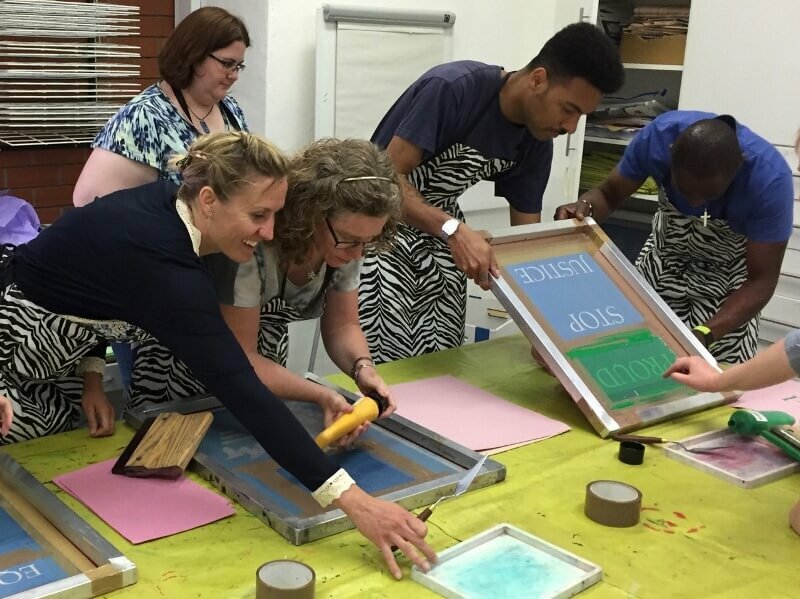 GEM’s new courses at the LSC continue the group’s aims at addressing the challenges facing professionals involved in education in the museum, heritage and cultural sector. The Learning & Sharing Centre was set up a year ago following a £168,000 ACE grant with the aim of equipping museum staff with the skills to educate through a range of face-to-face meetings, workshops and online digital resources. Since last year the LSC has continued to build upon existing best practice to provide training and continuous professional development, encourage the workforce to network and share experiences, skills and knowledge, and provide mentors to support museum learning. The LSC also develops distance learning courses and set up a new online signpost to help staff find relevant training opportunities. 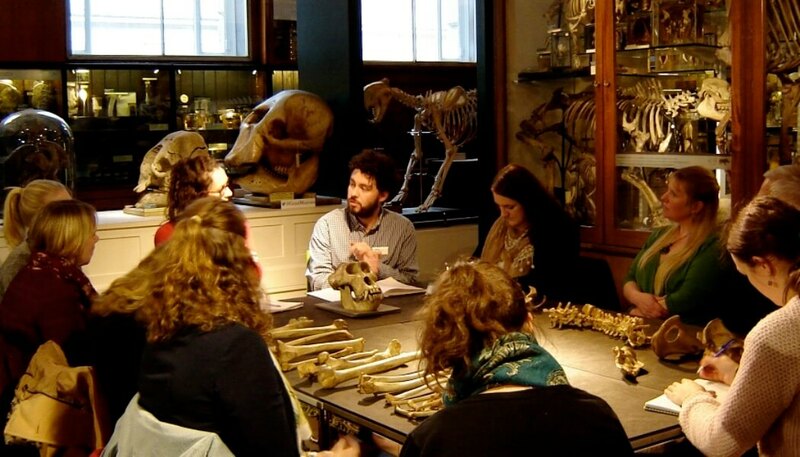 A new foundation course: Effective Engagement for practitioners and volunteers in the early stages of their career in the museum sector, who are likely to have a role interacting with the public. Five new intermediate courses supporting the professional development of mid-career museum, heritage and cultural educators: The course are: Heritage Interpretation; Working with Artists in Heritage Settings; Health and Wellbeing; Essentials of Leadership; and Fundraising and Income Generation. A new advanced workshop: Managing Museum Educators and Their Activities, for those in leadership positions, such as managers, directors or trustees. The LSC’s new foundation, intermediate and advanced level courses draw on the GEM core competencies to meet the continuing professional development needs of the heritage workforce. GEM says it has developed the courses to be enjoyable, flexible and instantly applicable to the workplace. The foundation course includes six full professional development days spread over a number of weeks, culminating in a work-based assignment. The intermediate and advanced courses are built around one-day workshops with pre and post activities. This combination ensures long-lasting learning to directly benefit one’s organisation. The courses have been developed with GEM’s project partners and collaborators; the Association for Heritage Interpretation, Engage, National Alliance for Museums, Health and Wellbeing, Tyne & Wear Archives & Museums, South Western Federation of Museums and Galleries, and Association of Independent Museums. GEM will hold its annual conference in Hull from Tuesday, September 5 to Thursday September 7 at the city’s Guildhall. The conference is entitled: Facing the Future, Forging Ahead – Core resilience in the museum, heritage and cultural learning sectors and places can be booked here.